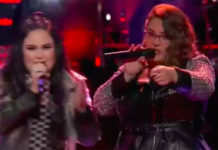 Troy Ramey is eliminated from The Voice Season 12, Mark Isaiah joins Top 11! 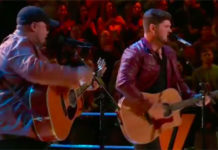 Troy Ramey from Team Gwen is the latest singer eliminated from The Voice Season 12 — the sad news was announcement on Tuesday’s live results show, April 25, 2017. 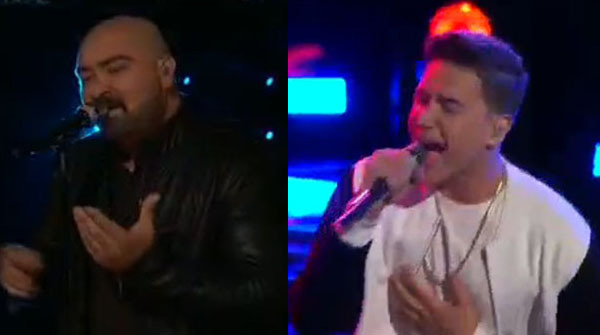 Results revealed that Troy Ramey and Mark Isaiah received the lowest number of votes from the viewers this week. 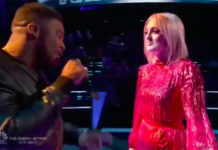 Show host Carson Daly reveled that Mark Isaiah wins the Instant Save at the end of the show. Troy Ramey is eliminated from the competition. The Top 11 artists returning next week are Brennley Brown, Jesse Larson, Lauren Duski, Vanessa Ferguson, Aliyah Moulden, Lilli Passero, Chris Blue, Hunter Plake, T Soul, Stephanie Rice and Mark Isaiah.